Moving to a new house can be exciting, but it can also be stressful, especially if you have a lot of stuff to move. 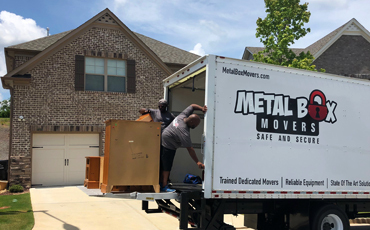 At Metal Box Movers (MBM), we’re proud to provide Johns Creek and the surrounding area with professional moving services. We can make sure that every box and every piece of furniture makes it safely from your old house to your new one. Call us at (770) 795-1800 to learn more! At MBM, we can take care of your move, no matter if you’re moving down the street or to another city. 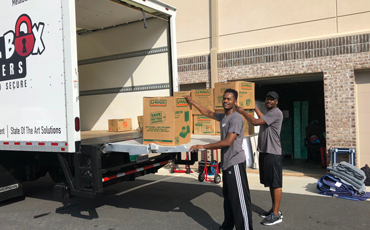 Our team of movers can knock out your local move in a matter of hours, or they can make sure that your long-distance move goes off without a hitch. No matter how far you’re moving, you can count on us to get your belongings to your new place safely. One thing you may be worried about regarding your move is the transportation of heavy objects, such as a piano or a piece of artwork. You’re not sure how you’re going to get it outside or down the stairs, but our team has the knowledge and experience necessary to move your heavy objects. We’ll come prepared with the proper tools and supplies to carry and load those large, bulky objects that have been weighing on your mind since you decided to move. If you live in Johns Creek and you’re planning to move in the near future, then contact us today to learn more about our professional moving services. 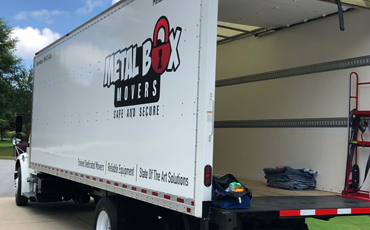 At MBM, we’re dedicated to provide safe and secure assistance that protect your belongings and gives you peace of mind during the moving process. Give us a call now, or fill out the form below and a member of team will be in touch with you.